Beezid is Giving Away $1,000 for the Best Penny Auction Strategies – Drawing is August 10th! 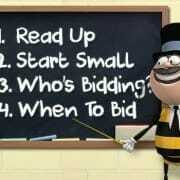 Beezid is giving away $1,000 for the best penny auction strategies, and the drawing is just five days away on August 10th! If you are a great player and/or know of an excellent strategy, now is your time to cash in by sharing it! All you have to do is add your strategy as a comment on their blog post here: We’re Giving Away $1K For Your Beezid Strats! Okay guys, it’s time for another contest! We’re putting out another call for your best tips and strategies for winning here on Beezid. Only this time, you don’t have to send us a video. You don’t have to send us a photo. You don’t even have to doodle stick figures. All you’ve got to do is what you guys do best: leave your comments here on the blog! You can send in as many tips as you want. The only rule is they have to be unique, as the drawing is based on unique posts. So be sure to check if somebody else has already made the same (or a similar) suggestion! We’ll be selecting 3 winners, so the more strategies you submit, the better your chances! Oh… did I mention the prizes? The drawing happens August 10. So give yourself the best shot at that prize money and send us as many winning strats as you can! Just to clarify, until the contest is over, ONLY qualifying tips and strategies will be published to this thread. You guys have been leaving each other some nice compliments, but in order to simplify the final count these and other comments will remain unpublished until the contest is over. This also applies to strats that are too similar to ones that have already been published (obviously). However, if your tip has several parts, some of which have already been said but one of which is unique, then the post will still count for the unique tip. https://www.bid-ninja.com/wp-content/uploads/2015/08/beezid-strategies.jpg 350 500 Bid-Ninja https://bid-ninja.com/wp-content/uploads/2017/08/bn_logo300x50-300x50.png Bid-Ninja2015-08-05 17:26:032015-08-05 17:26:03Beezid is Giving Away $1,000 for the Best Penny Auction Strategies - Drawing is August 10th! These sale prices represent an 80 percent savings over the regular prices! 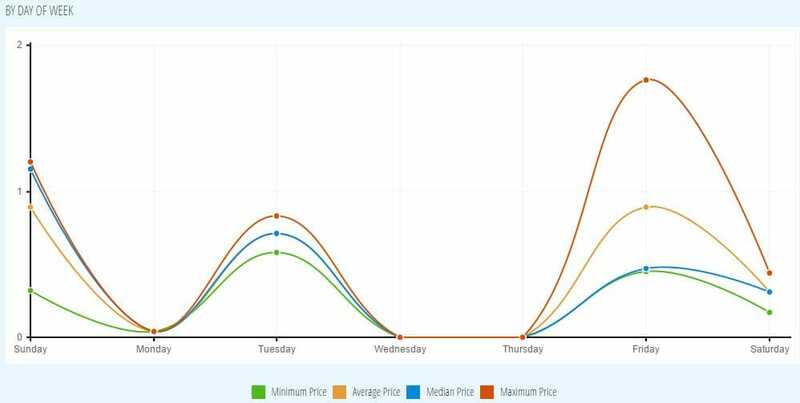 The combination of the sale prices and the Black Friday event tonight make this a great time to use your Bid-Ninja and start bidding. We wish all of our faithful Bid-Ninja customers good luck!! Bid-Ninja software users rejoice! MadBid.com is now supported within the Bid-Ninja analytics software, and what’s more is that MadBid has just come to the United States! 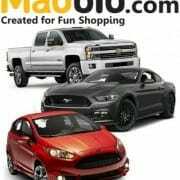 There is NO AUTOBIDDER FOR MADBID! You can now get your penny auction fix on one of the best penny auctions sites there are. 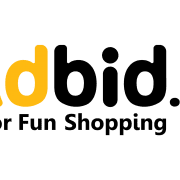 We can’t tell you how THRILLED we are to announce that the Bid-Ninja software now fully supports the largest penny auction site in the world, MadBid! One of the principals here at Bid-Ninja actually flew out to the UK prior to them launching here to find out more about their business model, what was “new” that they’d be bringing to the table and if/when they’d be launching here in the US. In regard to what “they’re bringing to the table”, it’s a lot…they’re doing something nobody in the penny auction space has done or is doing. Imagine this…you were able to get back every dollar you spent bidding on all the auctions you’ve lost. It would be pretty great right? Well that’s what they’re doing! Obviously they can’t give you back every dollar you’ve spent bidding on auctions you’ve lost on other penny auction sites, as nice as that would be. 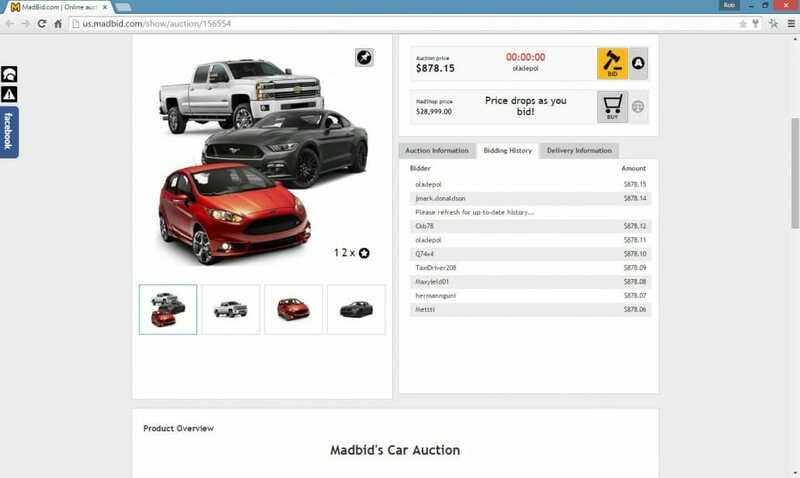 What they do however is this: All the money you spend on bids across all auctions you don’t win on their site “rolls over” into what MadBid refers to as an “Earned Discount” which you can then spend at your leisure in their online store. So imagine that you spend $50 bidding on an iPad auction you don’t win, you spend $50 bidding on a TV auction you don’t win and then you give it another shot and you spend $50 bidding on a laptop auction you don’t win. If it were any other site, you’d either be entirely out of luck OR you’d have to pony up the dough and buy each of those items to prevent yourself from losing any money. Well MadBid says that’s bogus! At MadBid, given the scenario above, you’d now have $150 to spend in their store at your leisure…on any item they sell in the store!! 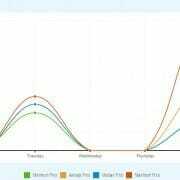 MadBid has managed to combine the thrill of penny auctions with absolutely no risk to you as a consumer. What else would you expect from the powerhouse that is MadBid? Nothing less of course! 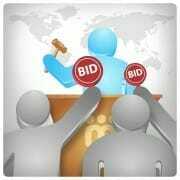 Since MadBid has only just launched here in the US, the number of auctions they have might be less than your accustomed to, but there is also less competition…at least for right now. MadBid is searched over a half a million times each month on Google because of how many other countries they’re live in and how massive they are in the UK. 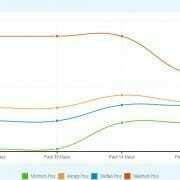 As more people join, the number of auctions & available products they have will go up and so will the competition. 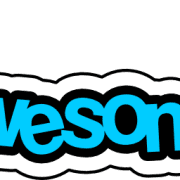 So go ahead and get in in the ground floor of the launch of one of the most reputable and longstanding names in penny auctions!